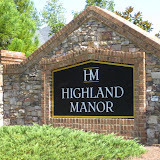 The Heritage At Roswell is a full amenities community built by John Wieland. 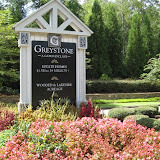 This Multi Level Townhome Community was built between 2003 to 2009+. 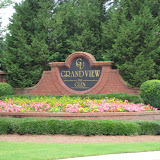 Located In the Heart of Roswell with great schools and shopping conveniences, this gated Townhome community is a real gem of a community. 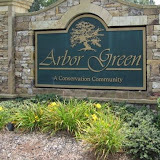 Enjoy the beautiful lake area and water spring in Heritage at Roswell. 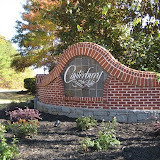 The amenities in this community include lighted tennis COURTS, 2 pools, a fully equipped gym, a clubhouse, amazing walking trails throughout, Gated entrance, park area, pet walk and catering kitchen. 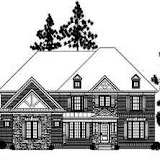 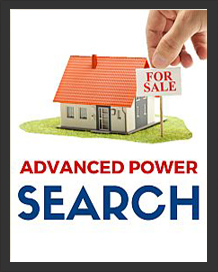 The average sale price for a 3 bedroom / 3 full bathroom / 1 half bathroom, at time of post, is $303,271.00 with prices ranging from $180,000 to the mid $600’s, depending on the model and size of townhome. 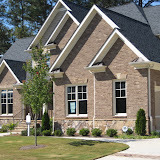 Streets in the Neighborhood Of The Heritage of Roswell include, Village Green Drive, Village Green Trace, Waters Edge Trail, Haven Court, Kendall Way, Davenport Place, Arborcrest Court, Fairmon Trace, New Haven Way, Legacy Cove Drive. 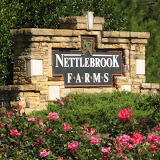 Directions: 400 North TO EXIT 7B (HOLCOMB BRIDGE ROAD) West-APPROX 4.5 MI TO INTERSECTION AT HARDSCRABBLE ROAD TURN LEFT TO GATED COMMUNITY OF THE HERITAGE AT ROSWELL BUILT BY JOHN WIELAND NEIGHBORHOODS.